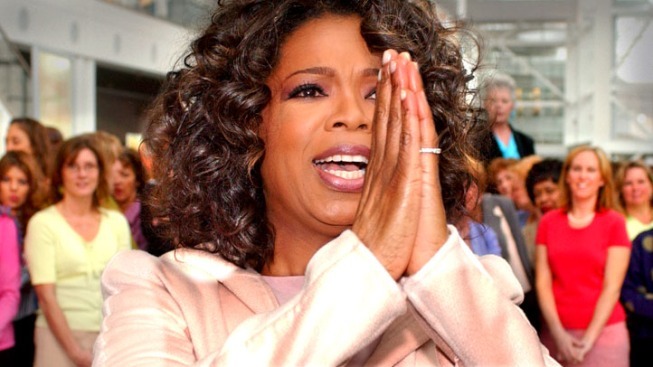 Will the Oprah Winfrey Network hold on for the rest of the year? Will Oprah Winfrey's network make it through the year? It's a popular question following a recent report of the channel's losses. Oprah Winfrey has spent the last year trying desperately to save her struggling cable network — and industry insiders fear her efforts may have failed. The Oprah Winfrey Network may have suffered losses of up to $330 million since its 2008 creation, according to Bloomberg Businessweek, based on the latest 10-K that its parent company Discovery Communications filed with the Securities and Exchange Commission. "I am in the climb of my life," Winfrey told advertisers in New York last month. "I am climbing Kilimanjaro." But industry insiders fear she might never reach the top. Speculation is spreading that the network could be gone within the year if a smash hit show isn't found — and even if OWN does make money in 2013, as an insider predicted to Businessweek, Discovery might still be forced to write off some of its initial $420 million investment. Winfrey brought Rosie O'Donnell to her network last year to drum up celeb power for the channel. But she canceled "The Rosie Show" six months after it aired and even cut it off a day early. Even when Winfrey ended her own top-rated talk show in Chicago, her network struggled. It reduced its staff by at least 30 from a high of 150 last year, according to Businessweek.